OK, so it's not been called 'Sheep Fair' for a couple of centuries but I still think it's better than calling it 'that wedge-shaped car park between North Lane and Court Ash'. Anyway, when I was a lad everything was in black and white! 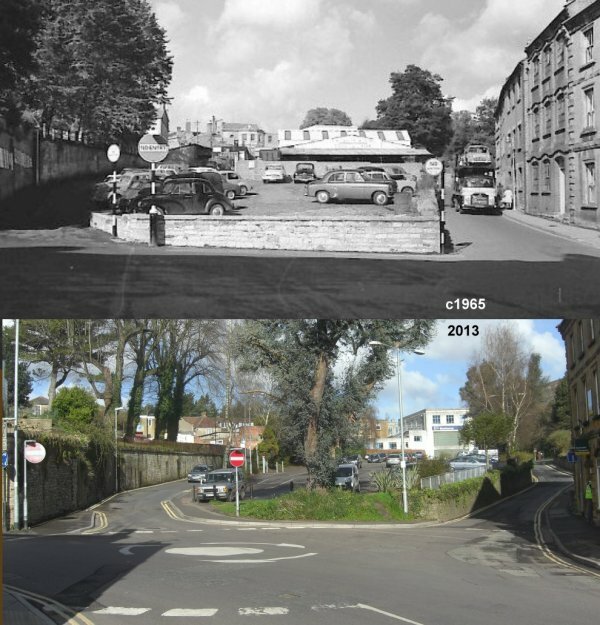 In the 1960's the area was still used as part of the market and the long building seen at the top of the car park was, apparently, the poultry shed.